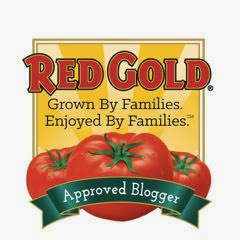 Have I got a fun, flavorful recipe to share with you today! My Choco-Cherry Brownie Cups are pretty much perfect: portable, portion-controlled…and they taste AMAZING! 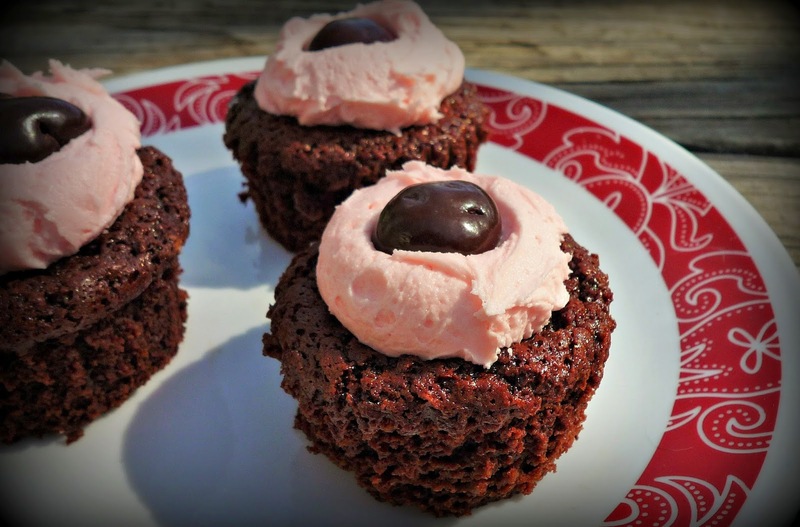 Each brownie cup is topped with a dollop of sweet cherry buttercream and a DOVE® Fruit chocolate-dipped cherry for a burst of sweet-tart cherry flavor. 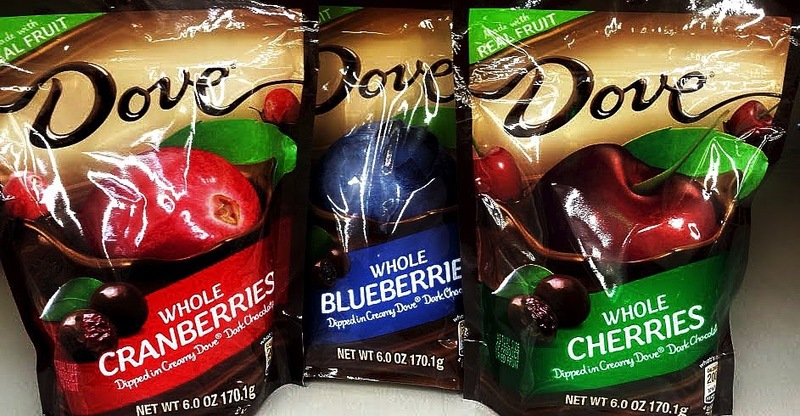 Yummy DOVE® Whole Fruit combines the wellness benefits of dark chocolate and real dried fruit for an amazing burst of fruit flavor in each bite! DOVE® Fruit comes in three great flavors: blueberry, cherry, and cranberry. Each piece of real dried fruit is individually dipped in silky smooth DOVE® Dark Chocolate. They’re fabulous eaten out-of-hand as a quick snack…but they make a fabulous recipe component too! 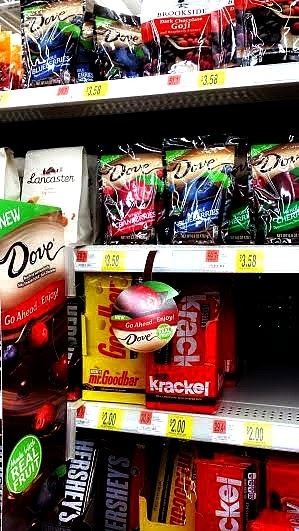 I found all three varieties of DOVE® Fruit on the candy aisle at my local Walmart. 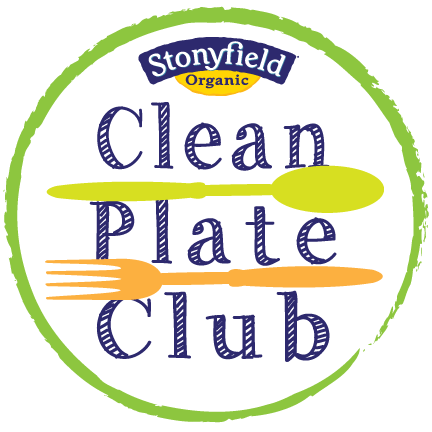 They were very easy to find, and I especially love that each package can be resealed to ensure each piece stays fresh and flavorful until you're ready for a little indulgence! I wanted to feature the cherry flavor in a recipe that played up their chocolate and cherry flavor profiles. I just knew these Choco-Cherry Brownie Cups would be fun to look at and tasty to eat! They make a great afternoon snack or fun dessert. The brownies are flavored with cocoa powder and baked in muffin tins. The brownies are lightly sweet and moist, making them a perfect foil for the sweet cherry buttercream. The DOVE® Fruit chocolate-covered dried cherry on top provides a bullseye of flavor. Step 1: Preheat the oven to 375. Add the melted butter to a large mixing bowl. Add the baking mix, sugar, cocoa powder, vanilla extract, eggs, and maraschino cherry juice. Stir with a sturdy spoon until the batter is well combined. Step 2: Line a muffin pan with cupcake liners and evenly divide the brownie batter between the cups. A 2-ounce cookie scoop works GREAT for this! Bake for 15-20 minutes, rotating the pan halfway through the baking time, until a toothpick inserted comes out with moist crumbs attached. Step 3: Remove the brownie cups from the muffin tin and cool completely in the paper liners -- at least 1 hour. This gives you time to make the frosting. 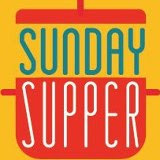 Add the softened butter, powdered sugar, vanilla, and maraschino cherry juice to a mixing bowl. Using a hand mixer, combine on low until the sugar is just incorporated. Then, whip the frosting on high for 2-3 minutes – until it’s very fluffy. Step 4: Remove the brownie cool brownie cups from the paper liners, if desired. Use a 2-ounce cookie scoop to place a small mound of icing on the top center of each cooled brownie cup. Finally, place a DOVE® Fruit chocolate-dipped cherry in the center of each mound of icing. Push down slightly to spread the icing into a flat, round shape. Serve on a pretty serving platter. These brownie cups are so fun! The brownies are moist and not overly sweet, with a rich chocolate flavor. The icing is a pretty shade of pink, with a nice hint of cherry flavor. The icing is quite sweet, so it works really nicely with the fudgy brownies. I loved the tart burst of the dried cherry in the DOVE® Fruit piece that’s on top of each brownie. These three components make for a fun, portion-controlled treat. For more delicious DOVE® Fruit recipe ideas, be sure to visit the DOVE® Fruit social hub. You can also download a coupon to save on your DOVE® Fruit purchase. 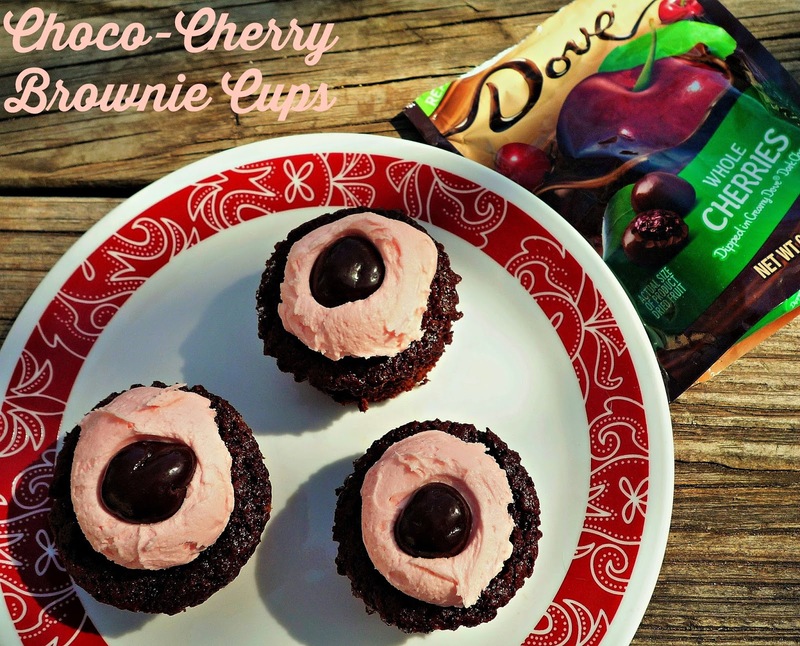 I hope that you’ll give my Choco-Cherry Brownie Cups a try in your kitchen – and be sure to leave a Comment below telling me which flavor of DOVE® Fruit you most want to try!